Opposite The Escape Hunt Experience Maastricht you’ll find the unique “De Gouverneur” a pub offering special Belgium Beers and special beers. De Gouverneur has a gourmet kitchen with fresh local produce. 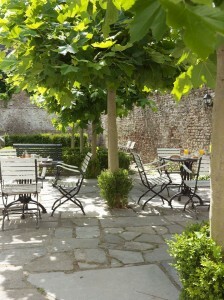 During the day you can go to the Gouerneur for a nice lunch with typical Belgian dishes in the evening you will enjoy an extensive menu and ofcourse a delicious special beer in a casual atmosphere. T.+31 (0)43 852 1125 E.
De Gouverneur offers a special lunch, dinner and snack menu which you can combine with your Escape Hunt reservation. 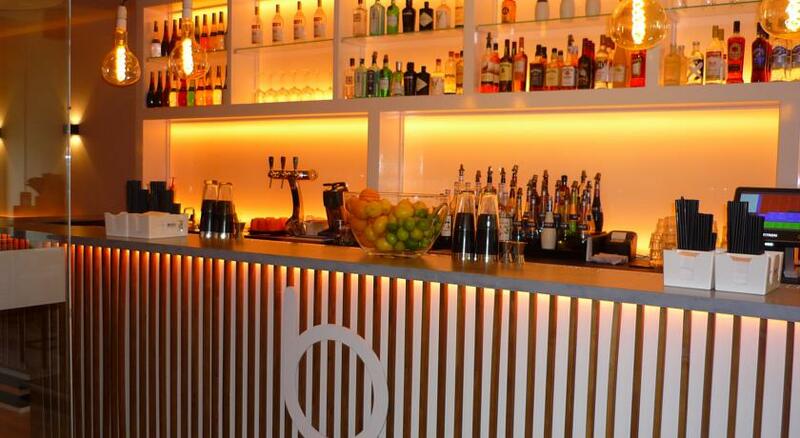 The 13.30 hrs tasting offers four tasting glasses of beer and costs € 16.50 p.p. The 15.30 hrs tasting offers six tasting glasses of beer and costs € 28.50 p.p. The “big” Beer tasting includes 2 platters with various snacks. Beertastings are for maximum 32 guests. 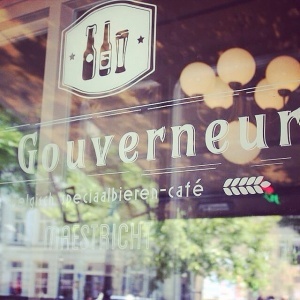 Enjoy a drink or special beer at Restaurant Cafe De Gouverneur Maastricht. At weekends we are really busy so please make reservations if you are visiting us with a group. For group dinners we invite you to our ancient beer cellar (maximum 30 guests). Standard dinner menus include Flemish stews, Liege Meatballs, chicken or porc saté or our famous spare-ribs. 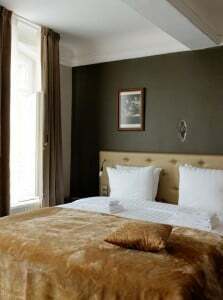 Rates vary form €10,50 to €18,50 pp. 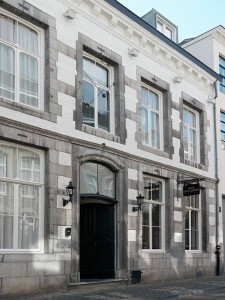 Please book directly at De Gouverneur and mention your Escape Room reservation. De Gouverneur will confirm your reservation. 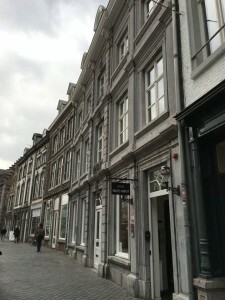 Boutique Hotels Maastricht – a unique Maastricht experience! Just recently both of these hotels, situated in truly magnificent monumental buildings, have undergone an extensive renovation. Guideline in these renovations were the preservation and restoration of its former glory. In this way, not only the exterior was refurbished to its old splendour, the interior as well has regained its stature from the old days. Except for the beds, all furniture in the hotels is antique, occasionally recycled even, which thus has been put to usage once more. This is not only charming and stylish, but also eco-friendly; nothing has gone to waste. All of this gives each room its own character with furniture carefully chosen for that specific room to match each other perfectly. And it shows; Hotel Sint Jacob is furnished in a classical French style: from Louis XIV to Empire – styles with a gentle and elegant appearance. 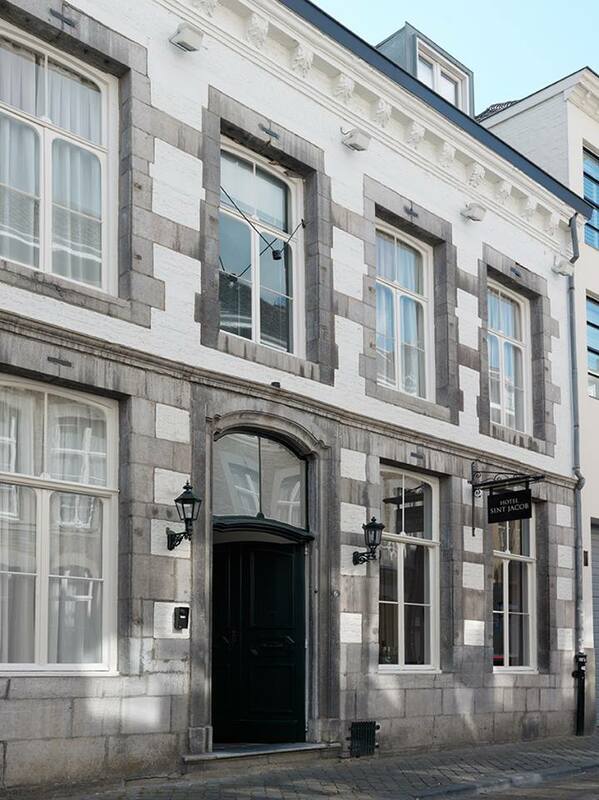 Hotel Grote Gracht is located in a trendy, vibrant and creative part of town. This reflects back in its interior: art nouveau and art deco, two art styles both still expressing the urge for renewal and modernism. 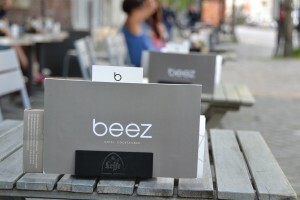 We would like to introduce you to our hospitable neighbor, ” Beez ‘. 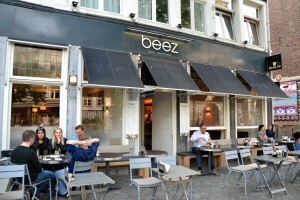 Beez has opened in 2009 and is the most famous cocktail bar of Maastricht. 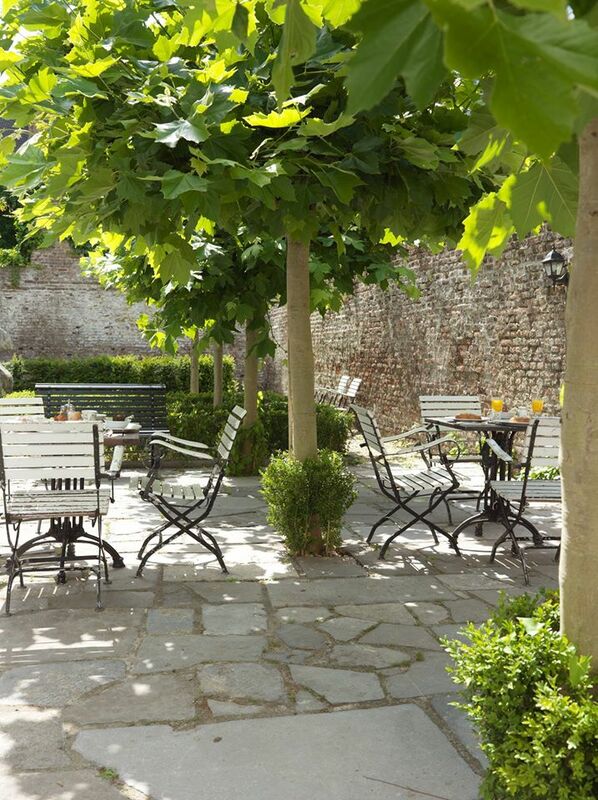 Enjoy a lunch indoor or outdoor at the cosy terrace overlooking the historic Town Hall of Maastricht. Beez offers a wide selection of sandwiches, quesedillas and salads, but you are also welcome to come in for a cup of coffee and delicious partries. Enjoy the dinner menu full of tasty dishes. 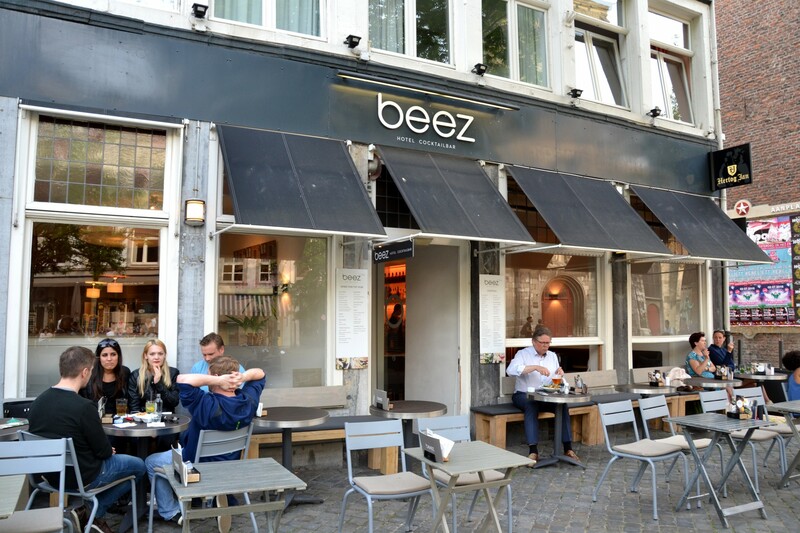 Whether you want to grab a cozy lunch with a friend, go out to dinner of want to unwind with a delicious cocktail with your colleagues: Beez Boschstraat has it all. 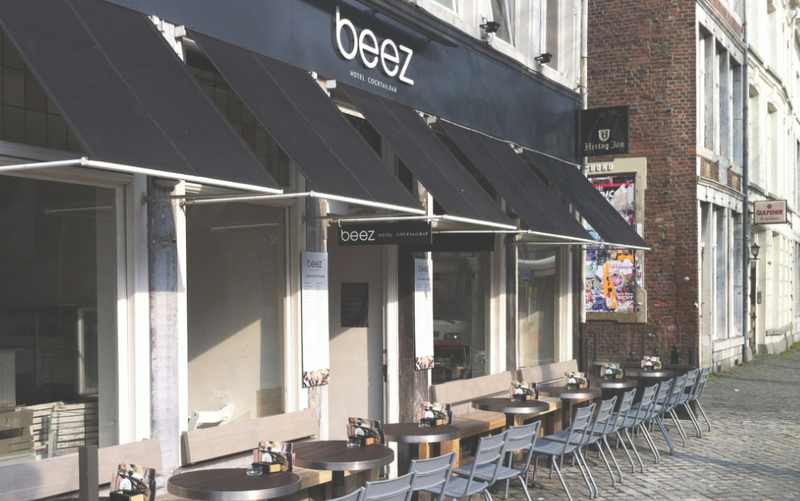 Combine Escape Hunt and Beez – get the best of both! Book one of these arrangements in combination with an escape room. The packages are available for groups of 2-5 people and are valid from 1 to 31 August 2016. 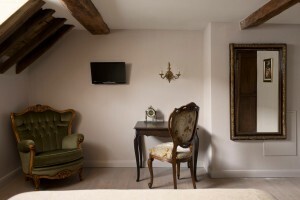 This package can only be booked by phone or e-mail and not directly through our booking site. Thiessen Wijnkoopers is the oldest winehouse of the Netherlands. The beautifully restored wine cellars of the historic building in the center of Maastricht (easy walking distance of the Escape Hunt) breathe the atmosphere of past centuries but simultaneously sets the ideal setting for a brilliant, modern future. At Thiessen you can book a wine tasting, but also you can have lunch, dinner and watch the portwine, champagne and wine cellars. The city vinyard and terrace provide a beautiful setting for a summer wine tasting. Wine tasting at Thiessen Wijnkoopers is a unique experience. You will be guided through the famous wine cellars, its own vineyards and bottling plant and ofcourse the beautiful historical building. 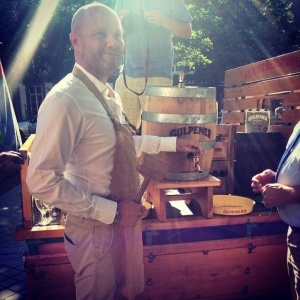 Afterwards you can taste superb wines under the guidance of one of the wine experts. In good weather the wine tasting takes place outdoors on our patio with city vineyard. Saturday 15.00 – 17.00 hrs and Sundays 14.00 – 16.00 hrs.